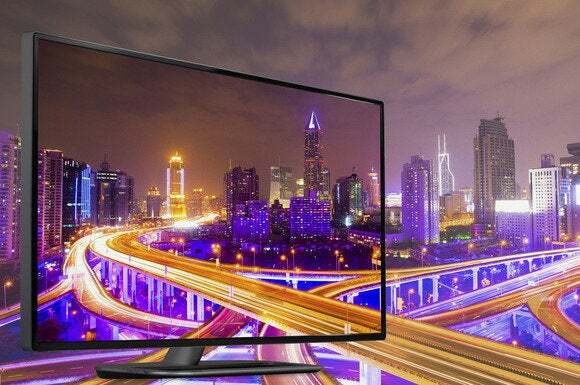 Popular smart TV maker Vizio will pay US $2.2 million to settle complaints that it violated customers’ privacy by continuously monitoring their viewing habits without their knowledge. Vizio smart TVs captured “second-by-second” information about video displayed, including video from consumer cable service, broadband, set-top boxes, DVDs, over-the-air broadcasts, and streaming devices, according to the complaint. The settlement will set a new standard for “best industry privacy practices” for smart TVs and other home devices, Vizio said in a statement. Vizio’s data collection program “never paired viewing data with personally identifiable information such as name or contact information,” Jerry Huang, the company’s general counsel, added in the statement. The FTC’s complaint “made clear that all smart TV makers should get people’s consent before collecting and sharing television viewing information and Vizio now is leading the way,” Huang added. Vizio touted its “Smart Interactivity” feature that “enables program offers and suggestions,” but the company failed to inform consumers that the settings also enabled the collection of consumers’ viewing data, the agencies alleged. The data collection was unfair and deceptive, in violation of U.S. and New Jersey consumer protection laws, the agencies said. This story was updated to include Vizio’s comments in the fifth to seventh paragraphs.